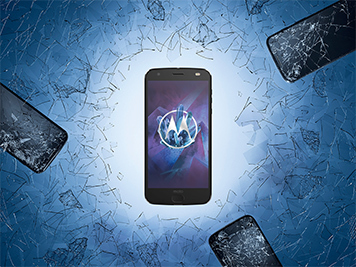 Experience the powerful and shatterproof Motorola Moto Z2 Force, and transform it with Moto Mods to shatter the limitations of what a smartphone can do. 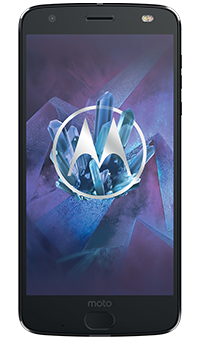 Thanks to the 5.5-inch shatterproof Quad HD screen and aluminium unibody design, the Moto Z2 Force is as durable as it is elegant. And the fingerprint sensor lets you unlock your phone easily and keep your contents secure. 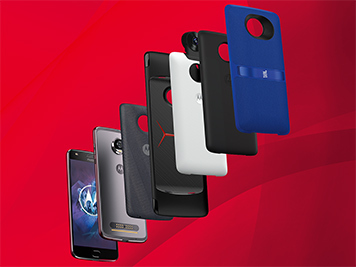 Customise your Moto Z2 Force with a choice of mods. Snap them on to instantly transform your phone into a Gamepad, JBL speaker, 360 camera and more. And these new Moto Mods will continue to snap onto Moto Z smartphones for years to come. 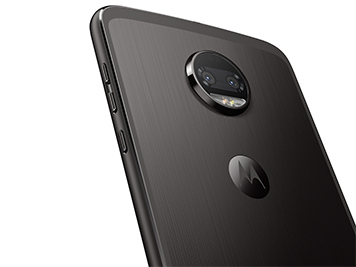 With features such as enhanced depth of field, selective focus and more, the Moto Z2 Force's dual 12-megapixel cameras will let you shoot photos like a pro. And thanks to the 5-megapixel selfie camera equipped with LED flash, your selfies will be crisper than ever. 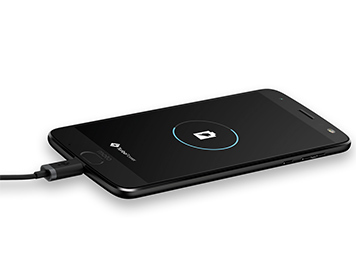 The Moto Z2 Force's battery will keep you going for up to a full day on a single charge, while TurboPower charging gives you hours of power in just minutes. And Moto's most powerful Snapdragon processor and fastest possible data speeds mean you can surf the web just as fast.